To see latest news and ideas, press “TQS Blog”. For Guqin lesson inquiries, press “Guqin”. Our Discography (CD list) is in the submenu. To learn more about traditional Han Chinese clothing, press “Hanfu”. To get a copy of Standards for the Guqin, press on the textbook cover to the right. Commenting in CHINESE is also welcomed. The Toronto Guqin Society was founded in 2005 under the name University of Toronto Guqin Association (UTQA) to spread awareness of guqin music in the UofT and surrounding communities, as well provide a gateway for communication between players and fans of the music. In autumn 2007, in response to the rise of the Hanfu movement in Toronto, the UTQA was restructured into UTCCAS to attune to the promotion of authentic Chinese culture, or the Han tradition. Today, the group has come out to the community under the name Toronto Guqin Association (TorGuqin), and retains its original mission since 2005 of connecting guqin lovers in Toronto and worldwide. 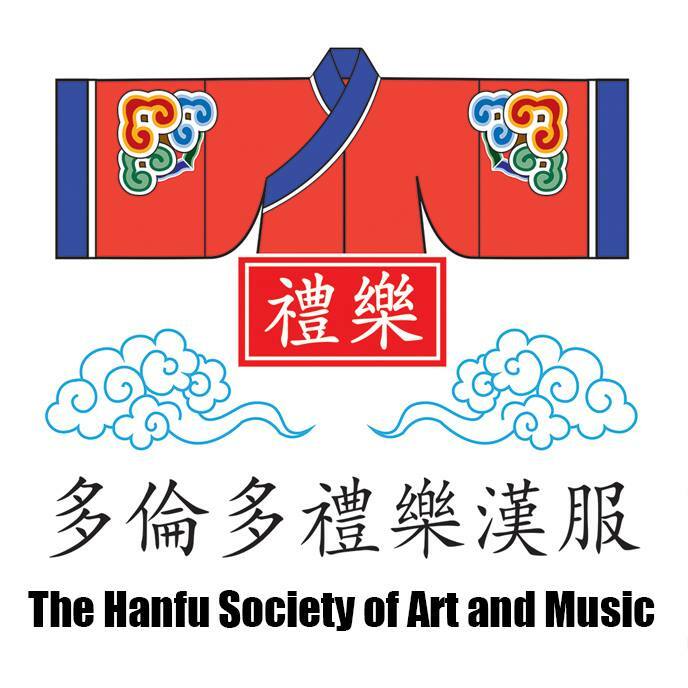 Juni Yeung, MA (Toronto), courtesy name Xueting, is one of the founding members of the Toronto Hanfu movement in 2006, and has been dedicated to the teaching and linking of the guqin and its players since 2005. She started the guqin through self-study in 2003, receiving a high-profile debut with a Gold medal in the non-Western Plucked Strings category of the Kiwanis Music Festival in February 2005. After the establishment of UTQA, she visited players of the Fanchuan, Mei’an, and Sichuan schools, particularly receiving instruction by Zeng Chengwei of the Sichuan Music Conservatory in 2009. 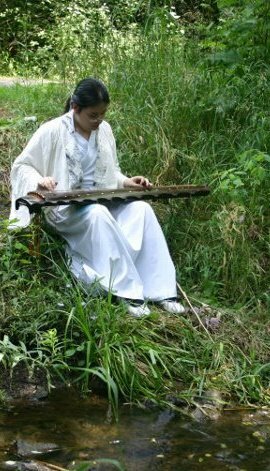 In the following year, she published Standards of the Guqin under TQS. Her interests asides from these professions include creative writing and cooking in Huaiyang Chinese and Emilia-Romagna Italian styles.